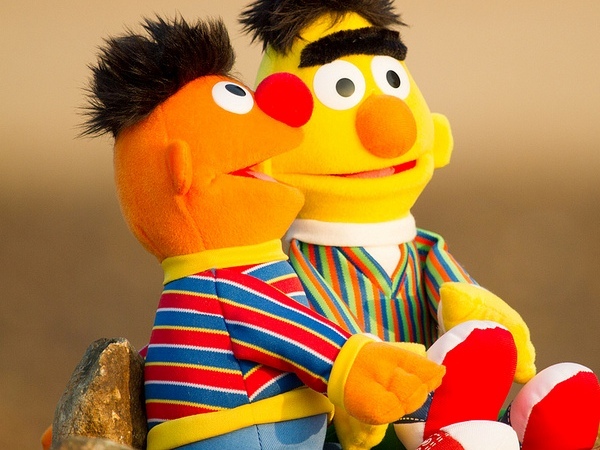 The characters Bert and Ernie on Sesame Street were actually named for movie characters. Do you know which? The characters Bert and Ernie on Sesame Street were named after Bert the cop and Ernie the taxi driver in Frank Capra's movie It's a Wonderful Life.